Formerly known as Asia, but refurbished at Ming's Table, this Harrah's restaurant is a neat alternative to Cantonese dining. There is contemporary, hip feel to the decor, and that hipness radiates through the restaurant. Don't worry too much about getting dressed because as long as you are business casual you will fit right in with the dress code. Ming's Table has renovated all of the Chinese, Japanese, Thai and Szechuan dishes served at Asia by adding contemporary twists. Tastes of the new palate include Dan Dan noodles, honey-glazed walnut shrimp and beef with satay sauce. 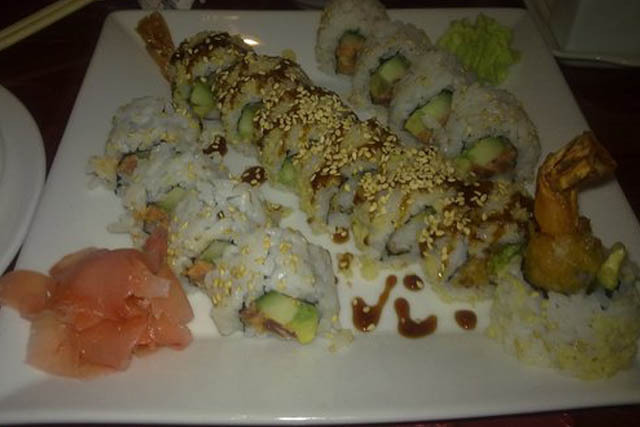 Though perhaps not as diverse as some more expensive restaurants, there are several pleasant surprises among food choices. Entrees are not the only new additions to the menu; there are new beverages as well. Most prominently, there are nine varieties of iced tea of such flavors as mandarin orange, raspberry, and pear. Various types of green teas and sakes are also on the menu. You'll also be able to find Vietnamese coffee if you need a caffeine jolt. With so many Asian drink offerings, you may not know where to start, but that is part of the fun of dining out. 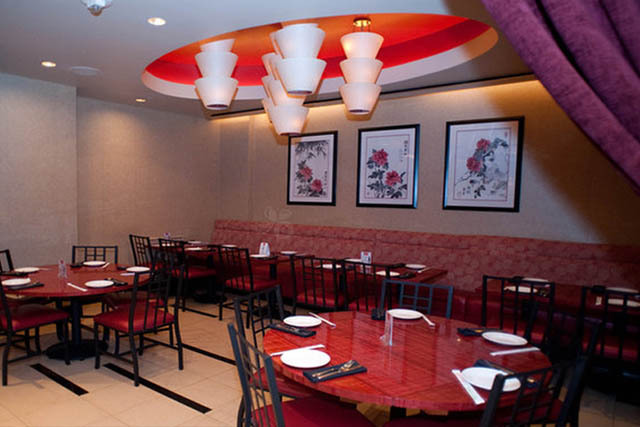 The Asian cuisine and colorful atmosphere make Ming's Table a fun and contemporary meal. Hit it up for a drink before going to a show or for dinner before a night out.